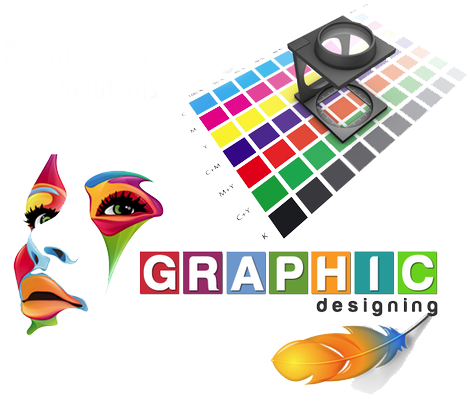 One of our most asked for services include desktop publishing for our elite clients. We believe that any kind of document that needs to be prepared for your business requires a skilled team. At Petrol Solution, we have gathered the best writers, editors, and designers in town who are experienced in adding that much needed elements to give your publications a professional outlook. 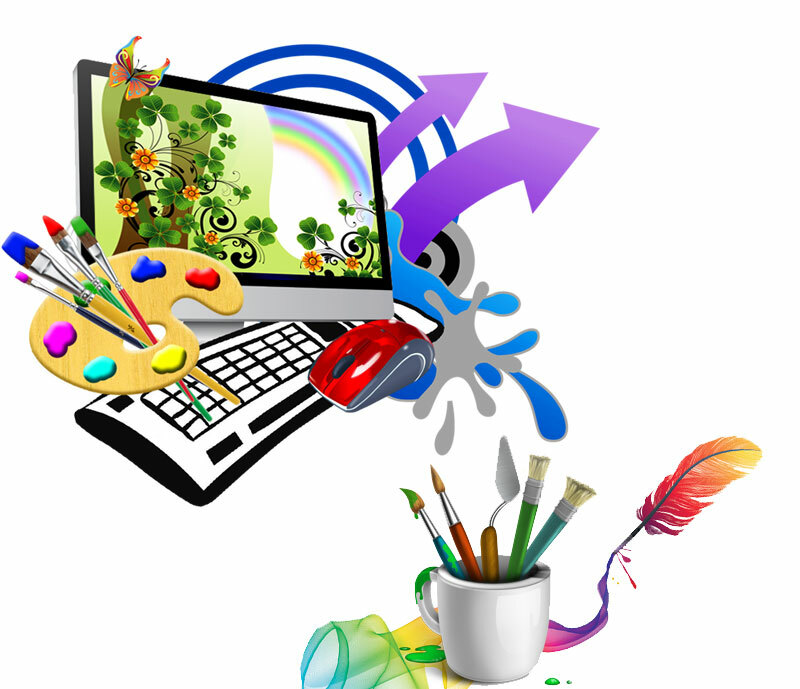 We offer clients desktop publishing services like: writing, editing, document formatting, and graphic design. Before we do any of this, we will take a detailed discussion with you under consideration where our team will determine the best content for you and your business. For our non-English speaking clients, we also offer translation and proofreading for your translated content. From Training guides, workbook, brochures to instruction manuals and office stationary, we offer all kinds of desktop publishing possible. With the best possible quality of paper, ink and processing we offer our client total printing services. We deliver only the best results in competitive prices and we know exactly the kind of repute you want to put across in your paper work.With the products that you need to restructure your current and potential operations, Petrol Solutions ensures the standards of your work practices and values is mirrored to your product.